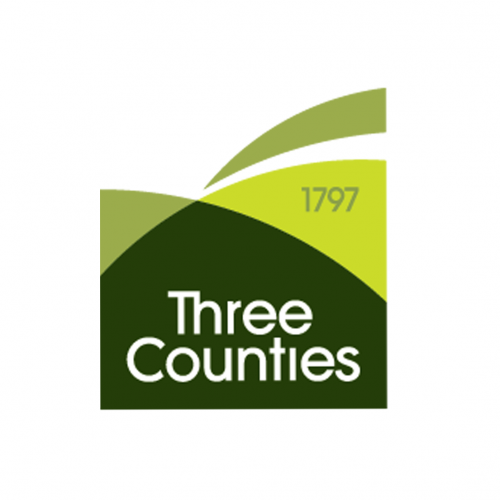 Join us this year at the Royal Three Counties Show and help us celebrate 60 years of calling the Three Counties Showground our home. It’s set to be a hearty feast of farming, food and family entertainment, with new features including our Gardening Hub and Ask the Groom plus we’ll be welcoming many of the much loved actors from The Archers. In our theatre, show ambassador Adam Henson delivers fascinating talks and insights and over in the Main Arena nonstop entertainment culminates in the Grand Parade of Livestock.